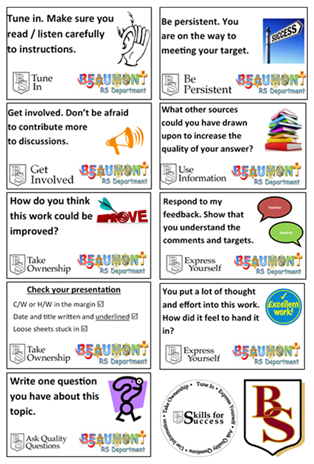 Beaumont recently held it’s first Bring and Brag as part of a Teaching and Learning INSET. The idea is simple; every member of staff brought along an idea that could be easily explained in one minute, and the room was set up as a speed dating activity. 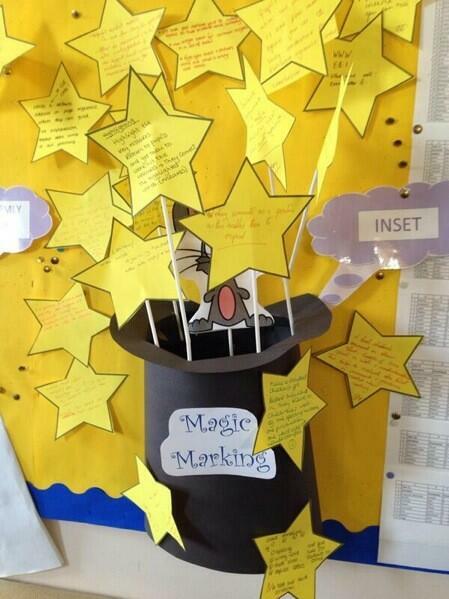 In all, staff swapped ideas with around 10 other people and took away loads of new ideas! It was great to see everyone talking so enthusiastically about their own ideas, as well as making notes on what everyone else had to offer. In between the two speed dating sessions, there was also a chance to have a look at the work that the Teaching and Learning team has been up to so far. Focussing on marking, two display boards were set up based on examples of great marking and ideas for reducing marking workload, and staff could also have a look at the numerous books laid out around the room. Andy Gray also set up a station demonstrating some of the new ideas for using technology in classrooms that will hopefully be adopted. 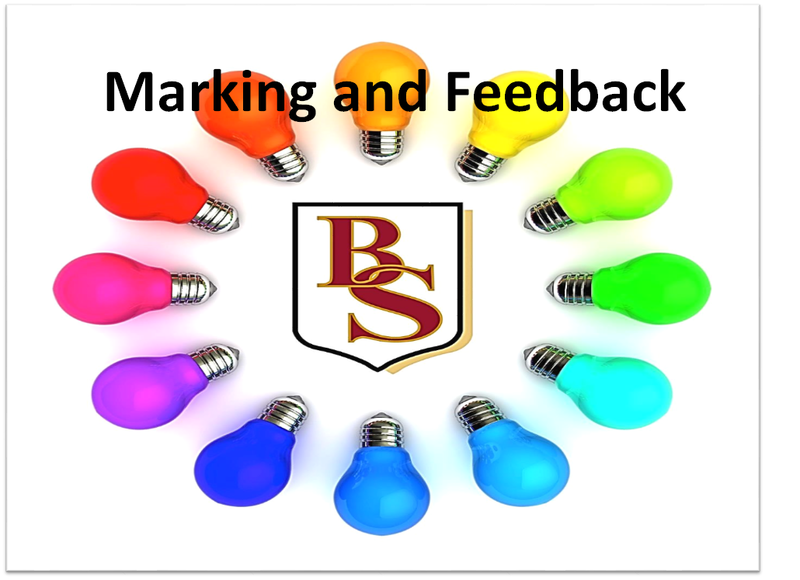 As an exit pass for the INSET all staff filled in a slip asking them two questions about what ideas they will take away from the session, and if there are any strategies for marking not already featured. Look out for a blog post on these ideas in the future. 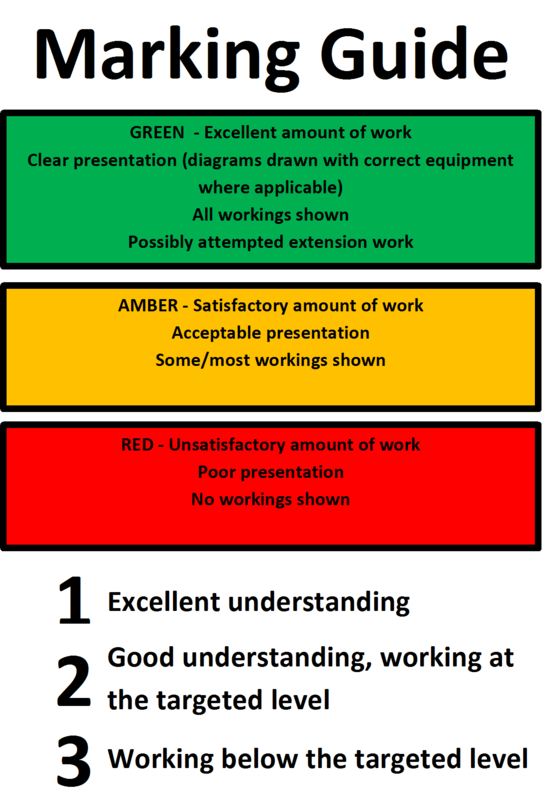 On the 23rd September Zoe, Nat and I had the privilege of being asked to deliver an INSET on marking and feedback to the teaching staff at the Hemel Hempstead School. Our presentation revolved around our journey in terms of marking of students work, creating a dialogue with students and our OFSTED experience. The important aspect of the session however, was to encourage Hemel staff to discuss and share their own best practice. We asked teachers to write on a post-it note one top tip for speeding up marking, encouraging dialogue, their best stamp – basically something to do with marking. Below are the ideas they came up with. Don’t state the exact issue, give them a clue, get them to think about it e.g. what is wrong with the layout of this document? 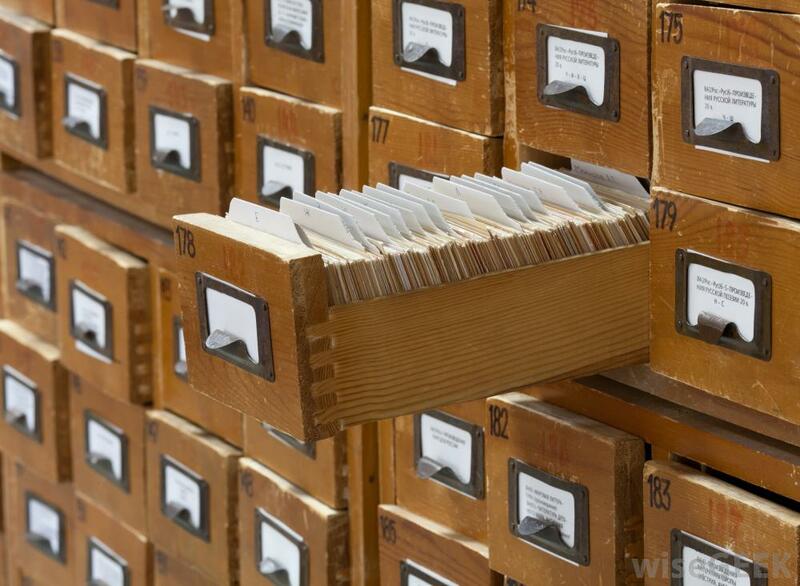 Use a ‘check your spellings’, ‘Capital letters’ and ‘full stop’ stamp to highlight errors. 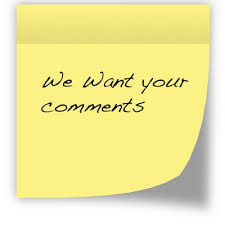 Get students to write and comment on their progress in the lesson. What we have achieved. Whilst I appreciate the importance of giving time for pupils to respond to feedback after their books have been marked, I have often found it challenging to ensure that the “book polishing” completed by students is sufficiently detailed and meaningful. In order to increase both the amount and the quality of teacher-pupil dialogue, I have started using some newly created marking stickers. These stickers have been developed over a period of time with the entire RE department working on the project to ensure that the stickers met the needs of all. We wanted to create stickers which linked to our Skills for Success programme. All pupils are familiar with what is meant by a ‘Quality Question’; they recognise that they need to ‘Take Ownership’ in all their work and studies; and they understand how to ‘Use Information’ appropriately to help develop their skills and understanding. By making clear references to skills that students are already familiar with, we felt that there would be an increase in the quality of student responses. Additionally, we decided to incorporate the new area of focus in ‘Phase 2’ of the S4S programme: ‘Be Persistent’. As a result of using the stickers, the teacher-student dialogue has become more meaningful and of a higher quality. Pupil are taking more of an active role in the dialogue, asking their own questions and personally reflecting on how their work could be improved. 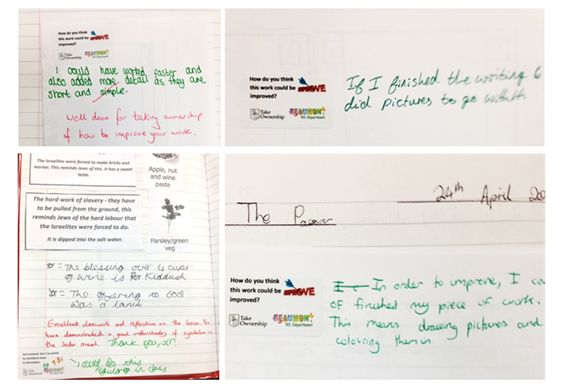 Below are some examples of the stickers in action and the pupil responses that they have generated.